Apple has warned investors about its growth in the most recent quarter, citing weaker sales in China. 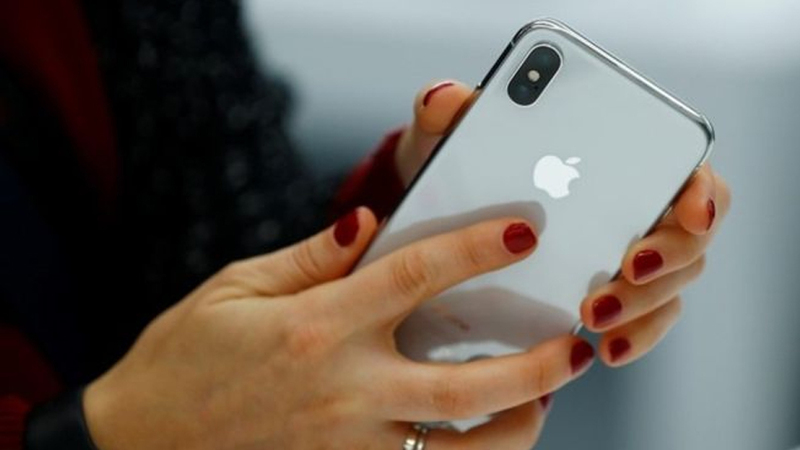 In an unexpected disclosure, the iPhone maker says it expected revenue of about $84bn in the three months to 29 December. That is down from its November forecast of at least $89bn – a prediction that had already disappointed investors. Share prices sank more than 7% in after-hours trade, extending their more than 28% slide since November. China region, which includes Hong Kong and Taiwan and accounts for almost 20% of its revenue.